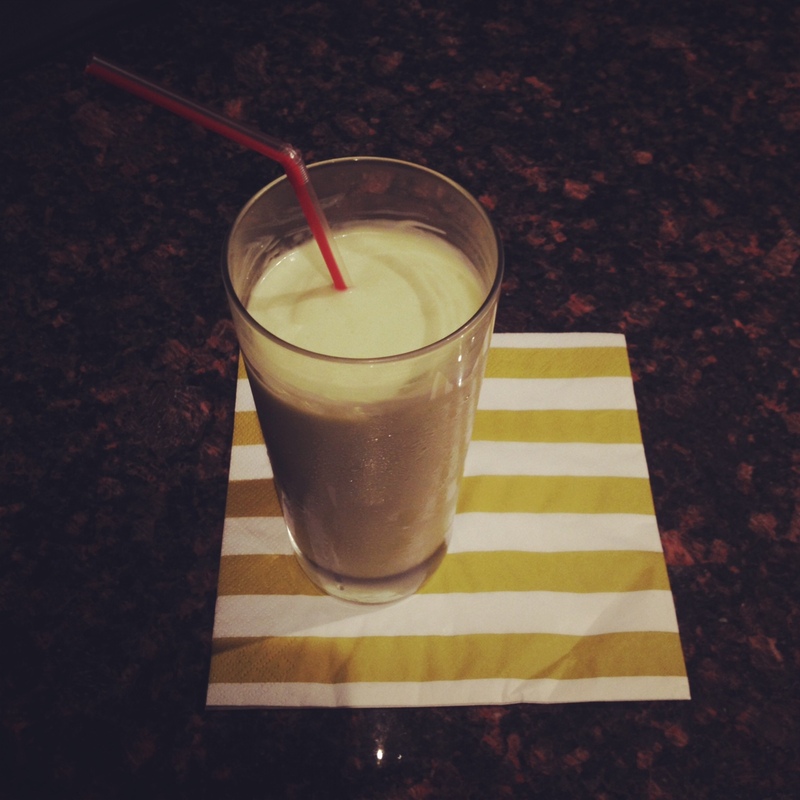 My hubby makes the best avocado shakes! Yup, an AVOCADO shake! Avocados aren’t just for guacamole or face masks, they make delicious shakes too. You can find the recipe to it here at Viet World Kitchen.